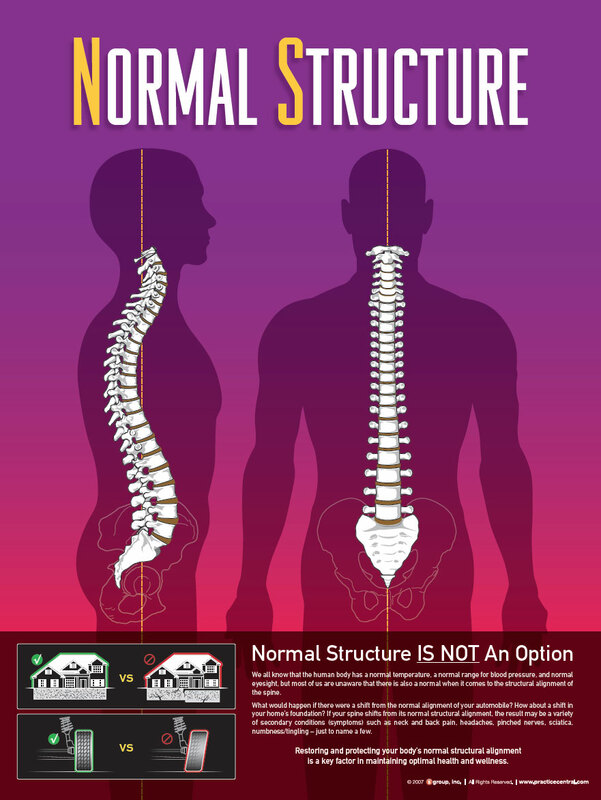 Path of Life Chiropractic Health Center, PLLC - Chiropractor in Nashua, NH US :: What's a Structural Shift? A structural shift is any alignment abnormality or motion abnormality that causes your body to be unbalanced when standing or moving. When the body, in particular the spine, is unbalanced, tension results - and tension is a stressor to the body. Anything that adds stress to your body will subtract from your body's ability to adapt to its environment, both biomechanically and physiologically, and may therefore result in health challenges. Restoring and protecting your body's normal structural and functional alignment is a key factor in maintaining optimal health and wellness.